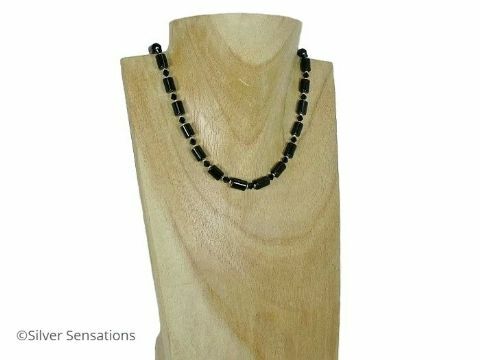 All my necklaces are designed & handmade by me. 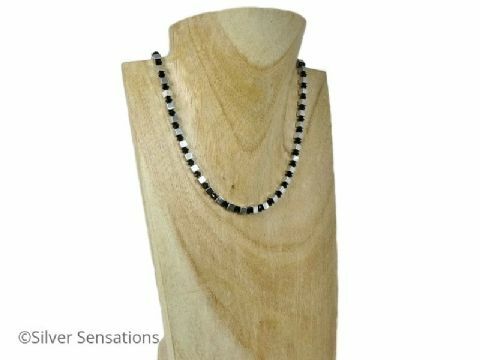 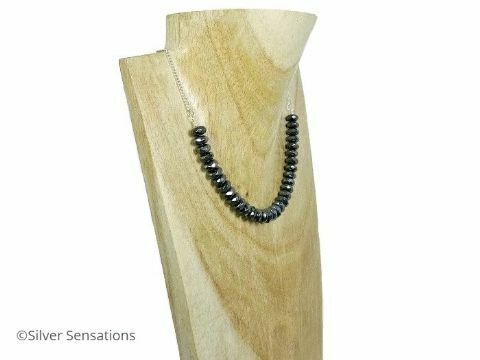 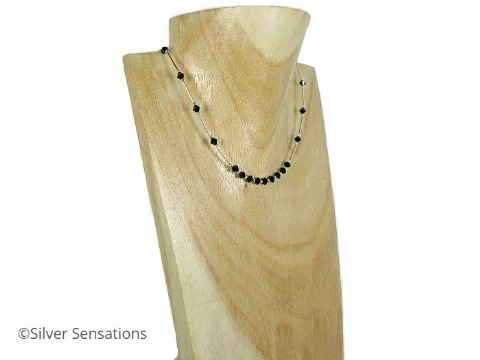 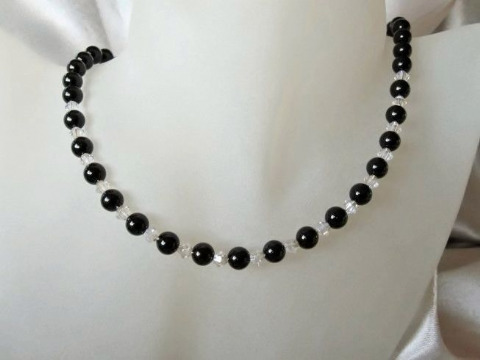 This category currently includes semi precious gemstone beads of, Black Onyx in various shapes & sizes, Hematite, Swarovski Pearls. 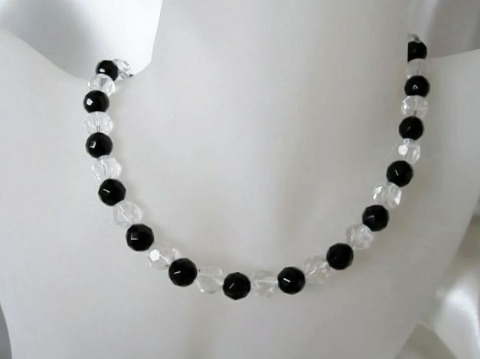 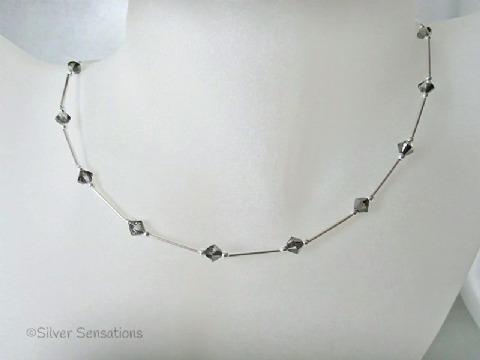 Some designs also feature small glass beads and/or Swarovski Crystals. 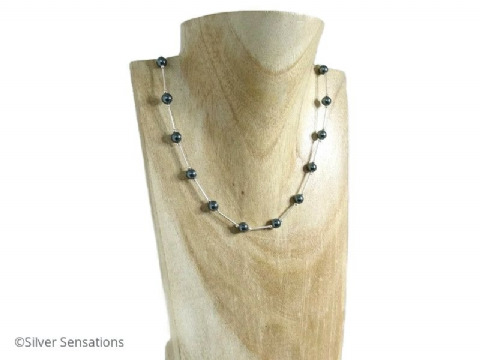 Elegant Pearls & Silver necklace.